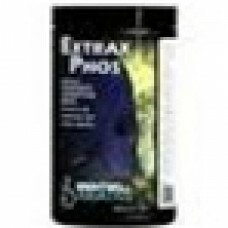 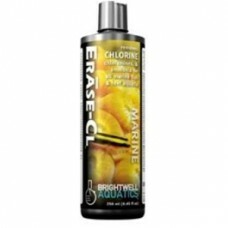 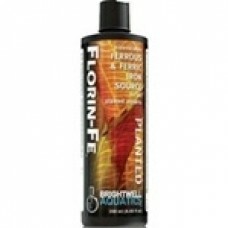 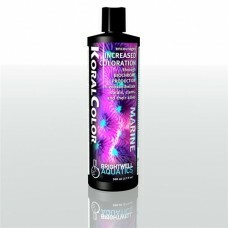 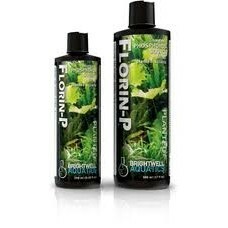 Brightwell Erase-CL-Chloramine, Chlorine & Ammonia Remover 500 ML..
Brightwell Extrax-Phos-Spherical Phosphate Adsorption Media 600 Gm..
Brightwell Ferrion - Liquid Iron Supplement for Reef Aquaria and Refugia 500 ML..
Highly-concentrated and stable iron solution for supplementing aquaria containing hermatypic organis..
Bioavailable Ferrous & Ferric Iron Source for all Planted Aquaria Overview Provides both ferrous (.. 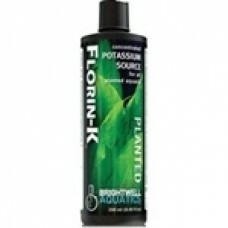 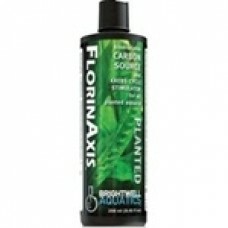 Concentrated Nitrogen Source & Growth Accelerant for all Planted Aquaria Overview Concentrated sou..
Overview Concentrated source of high-purity potassium, required by plants for enzyme activation in..
Bioavailable Carbon Source and Krebs Cycle Stimulator for all Planted Aquaria Overview A concentra.. 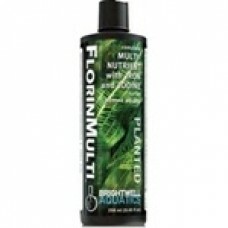 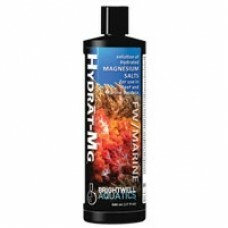 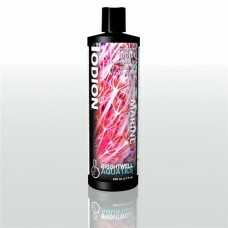 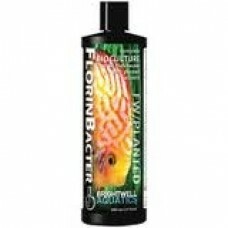 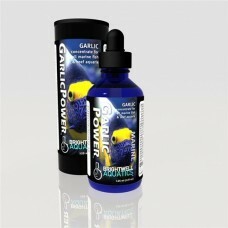 Complete Multi-Nutrient with Iron & Iodine for all Planted Aquaria Overview Provides 14 elements c..
Garlic Power Sizes 30 ml, 60 ml, 125 ml Overview • Delivers the nutritional benefits of raw garlic t..
Iodion Sizes 250 ml, 500 ml, 2 L Overview • Highly-concentrated, extended activity iodide solution. 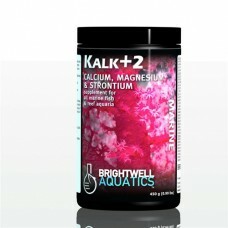 ..
Kalk+2 Sizes 100 g, 225 g, 450 g, 1.8 kg, 9 kg Overview • Contains calcium, strontium, and magnes.. 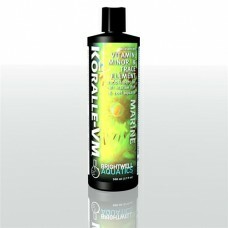 Provides numerous elements important to the formation of various biochromes (biological pigments), c..
Kõralle-VM Sizes 125 ml, 250 ml, 500 ml, 2 L Overview • Unique vitamin and minor and trace element c..
Overview • Unique vitamin and minor and trace element complex for establishing and replacing substan..